Can YOU HELP LOAD & UNLOAD THE TRUCK? Can you help us Saturday, May 4th from 10:00 - 11:45 a.m.? 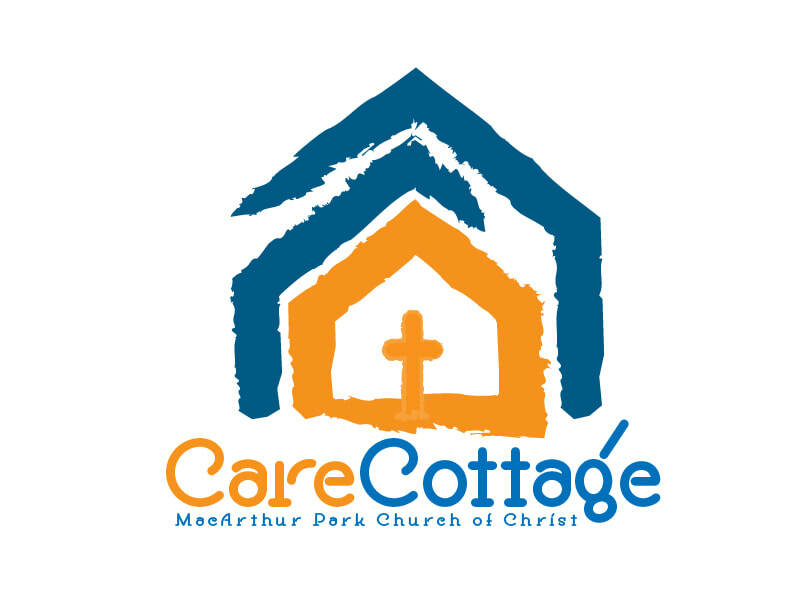 We will make the monthly truck run to HEB to load and unload food to replenish the Care Cottage.